The Olympics 2018 defined three shining stars of this year: Chloe Kim, Adam Rippon, and Shaun White. Read about the highlights of Olympics 2018. 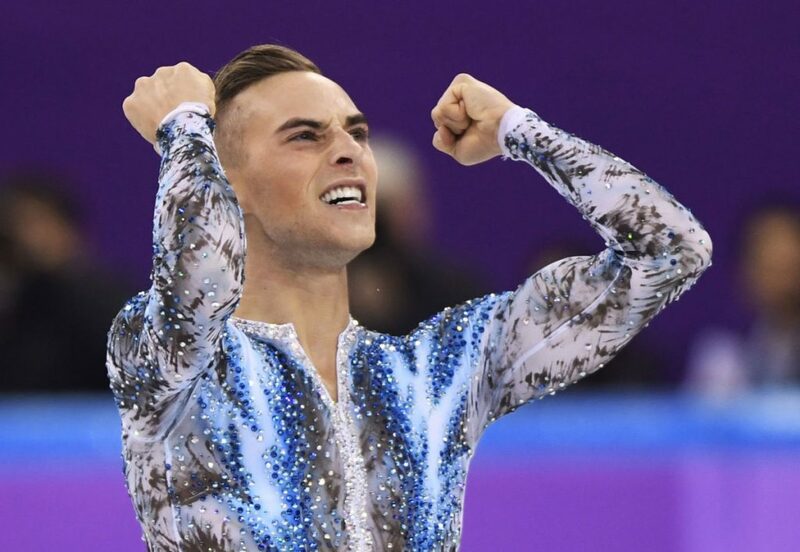 The first openly gay, Adam Rippon, said he would boycott Team USA’s visit to the White House following the Olympic Winter Games 2018, Independent stated. Adam Rippon is not to support Trump administration, thus he refused to visit the main US building. “I don’t think somebody like me would be welcome there. I know what it’s like to go into a room and feel like you’re not wanted there,” Rippon expressed his opinion about the visit to White House. Recently, Kim has stated that she was dreaming to eat as much of junk food as she could and demanded some ice-cream. And here you go! On NBC’s Today show, Kim was pleased with the churros she was so hoping to get. Moreover, Kim was given a churro ice cream sandwich from celebrity chef David Chang. What else can you dream about? The 2.86bn Korean won ($2.64m) will come from the South’s unification ministry budget. 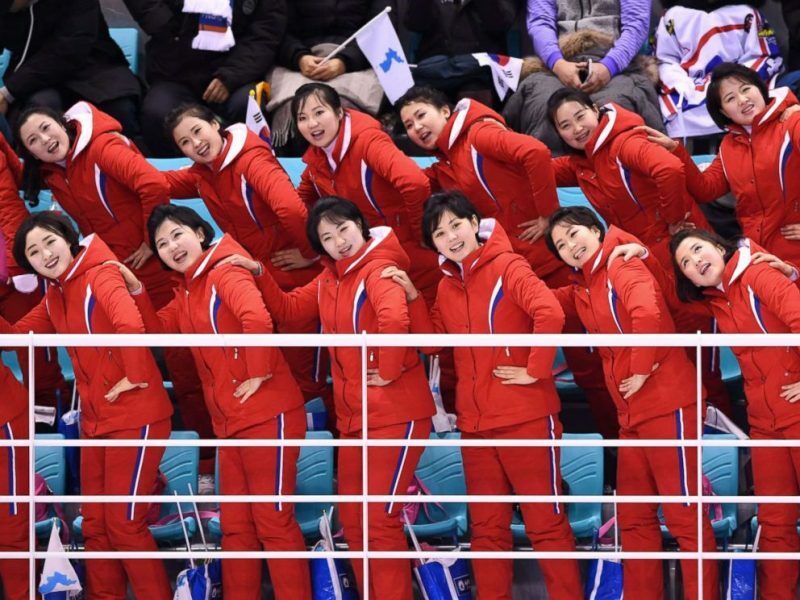 400-people North Korean delegation and 22 athletes traveled to PyeongChang for the Olympics 2018. The political delegation trip will be paid by the South Korean government. The preparation of North Korea to visit its sister was quite intense as a lot of “war-kind” predictions had been made by the analytics and social media. However, the cost of hosting of sportsmen will be paid by International Olympic Committee. Great news for Team US! 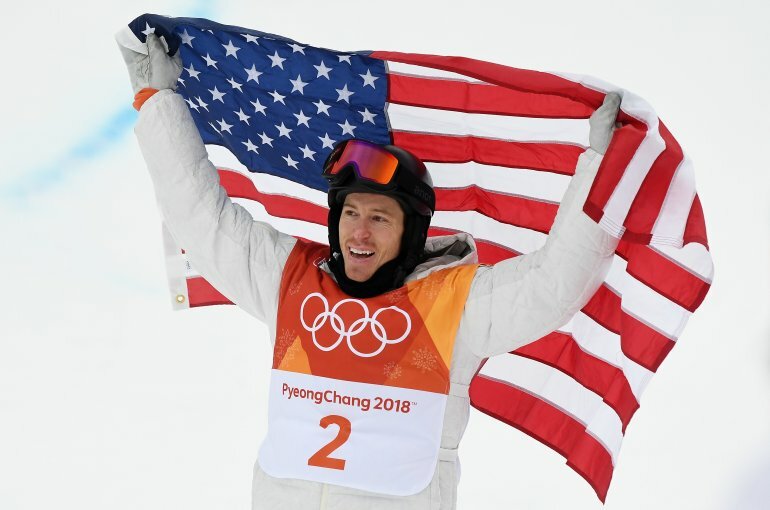 Shaun White just won the halfpipe gold in Olympics 2018. At the same time, he became the first snowboarder to win three Olympic titles. “Waiting for my final score was awful and amazing at the same time. I knew I did a great ride and I was proud of that and I could walk away with my head high,” commented White on his win. Alexa and Chris Knierim seal their short and bright performance with a kiss. “It’s Valentine’s Day and I think we showed how much we love each other and love to skate with each other during the programme,” Chris said. They married in 2016 and still perform the program together. The Olympics 2018 defined three shining stars of this year: Chloe Kim, Adam Rippon, and Shaun White. Read about this and more fascinating highlights.